Are you truly happy with your car, truck, or SUV? Are you happy with every vehicle that’s at your house or apartment right now? Maybe it’s time to upgrade, or downsize; maybe having two cars just isn’t necessary for your lifestyle anymore; or maybe you need to trade out your two small cars for two SUVs. 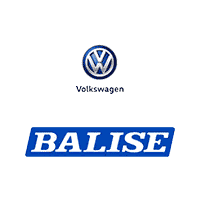 No matter what your situation looks like, if you have a used car to get rid of, Balise Volkswagen wants to buy it. And, thanks to the industry-leading tools at Kelley Blue Book, you can be confident that you’re getting every penny that you deserve for your vehicle. We want your used car, even if you don’t buy or lease from us. Our used-car inventory relies on trade-ins and lease returns, but with so many Rhode Island drivers falling in love with their Volkswagens, and keeping them for longer, we’re in need of more bodies for the used car lot. So, even if you’re just looking for cash for your car, we want to take it off your hands. 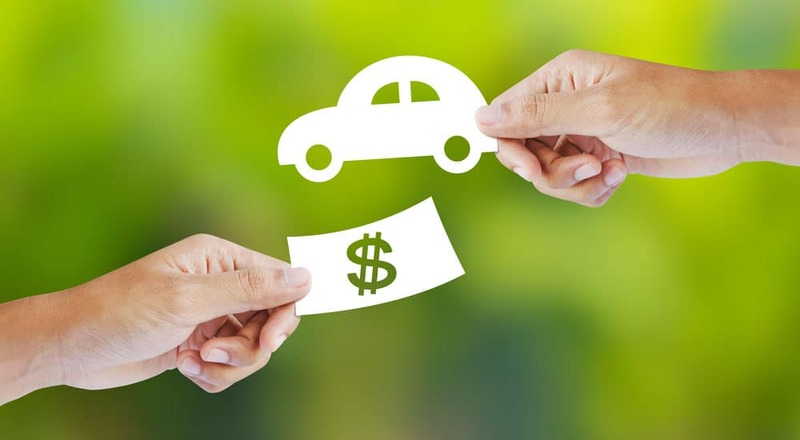 If you’re looking to swap out your current vehicle for something newer, bigger, smaller, fancier, or more practical, you can use your vehicle’s KBB Instant Cash Offer value like you would any other trade-in or downpayment, taking a big chunk out of your monthly payment expectations. Ready to get into something new? We can help you see how much your KBB Instant Cash Offer value can help you save on brand-new vehicles at our West Warwick new and used car dealership. Click on the link above to get started.